Not satisfied with the current state of tablets? Do you think Android could do more, be more productive, and be the go-to tool of the decade? Well, ASUS agrees. To that end, they are delivering an entire range of new tablets as indicated by their press release. 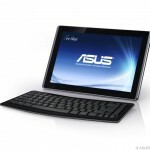 Consumer Electronics Show, Las Vegas, NA (January 4, 2011) — ASUS today announced four new tablet computers designed for a wide range of users and applications — The Eee Pad Slider, Eee Pad Transformer, Eee Pad MeMO and Eee Slate EP121. 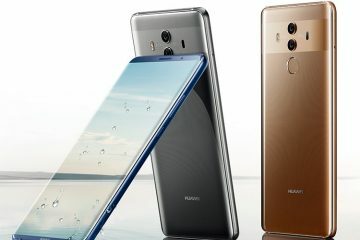 The new models are available with three screen sizes, and a choice of either Windows® 7 Home Premium or Google Android® operating systems for the ultimate in mobile flexibility and productivity. 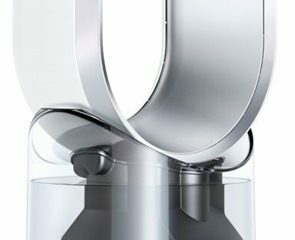 Choice is essential when selecting innovative and technologically advanced personal computer devices. When it comes to tablets, there is a clear need for devices than can deliver a full multimedia experience with HD video, broad connectivity options and even gaming plus the broadest range of media compatibility with standards like Adobe Flash, all in a compact device. In short, there is demand for tablets that enable users to both consume and create content to help whether it is for learning, work or play. This is what the new ASUS Eee Pad and Eee Slate computer range showcased at CES 2011 delivers, choice through innovation. Mobile users who want the best of both tablet and traditional notebook worlds will be well served by the Eee Pad Slider. 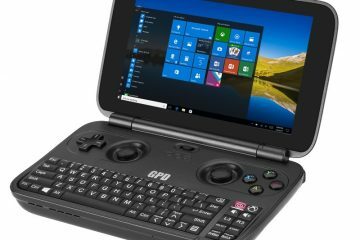 This pad computer not only features a 10.1” IPS touch-screen for finger-friendly use, but also a slide-out QWERTY keyboard for comfortable, use-anywhere typing. It is powered by the NVIDIA® Tegra™ 2, the world’s most advanced mobile processor with a dual-core CPU and NVIDIA® GeForce® GPU for never-before-seen experiences on a mobile device. 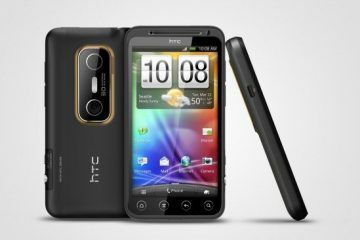 Built-in digital cameras on the front (1.2MP) and rear (5MP) of the Slider allow for easy video chat and digital photography while the Android® 3.0 operating system makes sharing photos by internet, email and social media sites a breeze. The intuitive interface provides user-friendly control via the capacitive touch-screen and optional onboard 3G allows for go-anywhere internet access, making the Slider the ideal device for mobile professionals with work-oriented needs. With a slim lightweight design and 10.1” capacitive touch-screen, the versatile Eee Pad Transformer is the perfect pad computer for people who want to enjoy multimedia on the move, but still wish to have easy access to the web, email and other productivity applications. 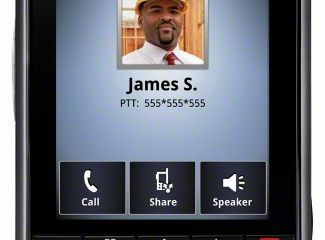 A custom user interface provides easy access to the many features of the Android® 3.0 operating system, while the NVIDIA® Tegra™ 2 chipset provides full support for Adobe Flash, smooth HD video conferencing and playback, a lightning fast web experience and incredible mobile gaming performance. An optional docking station turns the Transformer into a full-fledged notebook with a QWERTY keyboard for desktop use, while extending battery life up to 16 hours. 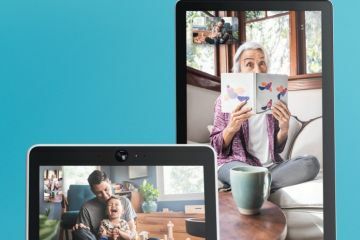 As with the Slider, front (1.2MP) and rear (5MP) digital cameras make for easy video chat and digital photography, while a built-in mini-HDMI port makes for easy connections to external displays showing off full 1080p HD video playback. The Eee Pad MeMO provides the ultimate in mobile flexibility. Its 7.1” capacitive touch-screen makes it small enough to slip into a jacket pocket, yet still perfect for taking handwritten notes using the supplied stylus pen. The Android® 3.0 operating system offers a wide range of productivity and entertainment software, while a Micro HDMI port means the MeMO can even connect to an external display for full 1080p HD video playback. The Eee Slate EP121 is designed for users who require a highly portable handheld device that can also run standard office software while multitasking with other applications. Powered with an Intel® Core™ i5 dual-core processor, the Eee Slate features a 12.1” LED-backlit display with a 1280 x 800 resolution and a wide 178° viewing angle, making it perfectly suited for both productivity applications and multimedia entertainment. Windows® 7 Home Premium ensures full compatibility with a wide range of popular applications controlled by flexible input options thanks to the Eee Slate. The capacitive touch-screen responds instantly to fingertip control for day-to-day use, while the capacitive stylus offers fine precision input and control. An on-screen keyboard is also complimented by support for an external Bluetooth keyboard for traditional desktop use. The Eee Slate is available with 32GB or 64GB of SSD storage (expandable via SDXC), and up to 4GB of DDR3 RAM. All models have 802.11n Wi-Fi, Bluetooth 3.0, a 2-megapixel camera, plus two USB 2.0 ports that provide full support for a wide range of standard PC peripherals, along with a mini-HDMI port that is ideal for connecting to external displays. 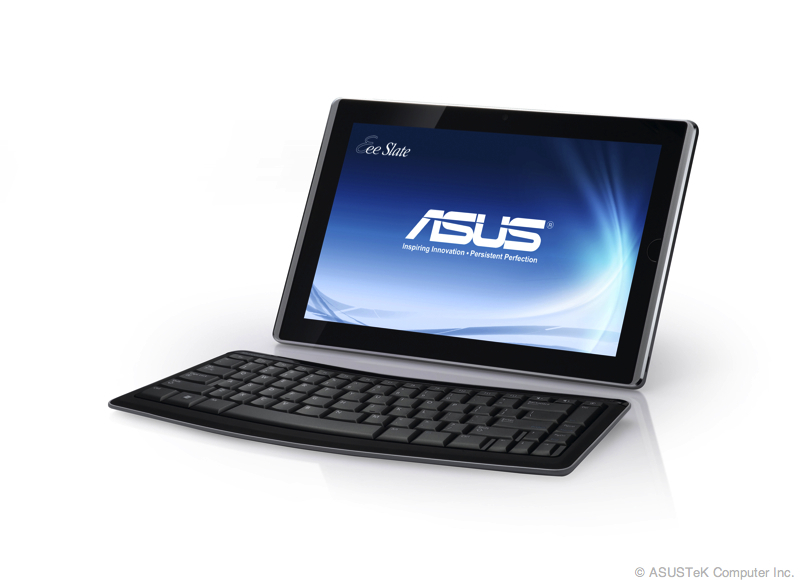 ASUS is excited to announce that the ASUS Eee Slate EP121 is one of their eight products to be selected for a CES 2011 Innovations Award. For ASUS’ complete CES product lineup, please visit us between 9:30AM and 6:00PM at The Venetian, San Polo Ballroom – 3501A from January 6-8. Please visit for the latest ASUS CES announcements. 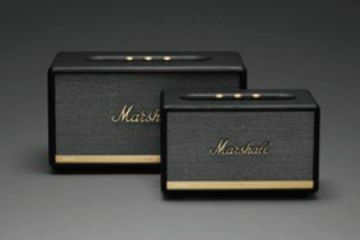 The Innovations, Design and Engineering Awards program, sponsored by PCWorld, recognizes the most innovative consumer electronics products in the industry’s leading categories, with a particular emphasis on forward-thinking innovation. ASUS, the world’s top 3 consumer notebook vendor and the maker of the world’s bestselling and most award winning motherboards, is a leading enterprise in the new digital era. ASUS designs and manufactures products that perfectly meet the needs of today’s digital home, office and person, with a broad portfolio that includes motherboards, graphics cards, displays, desktop PCs, notebooks, netbooks, servers, multimedia, wireless solutions, networking devices and mobile phones. Driven by innovation and committed to quality, ASUS won 3,398 awards in 2010, and is widely credited with revolutionizing the PC industry with the Eee PC™. With a global staff of more than ten thousand people and a world-class R&D team of 3,000 engineers, the company’s revenue for 2010 was around US$10 billion. Previous ArticleI want My Iomega TV! !